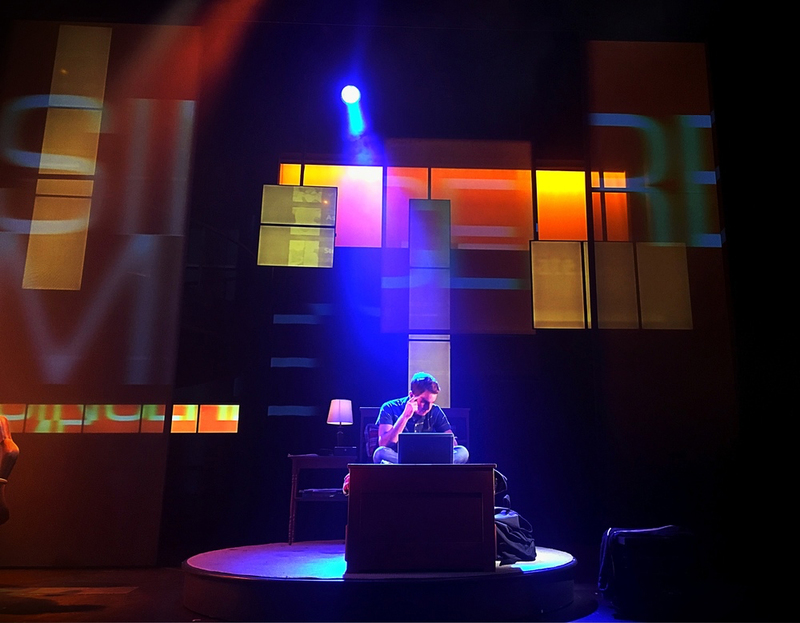 A letter that was never meant to be seen, a lie that was never meant to be told, a life he never dreamed he could have. 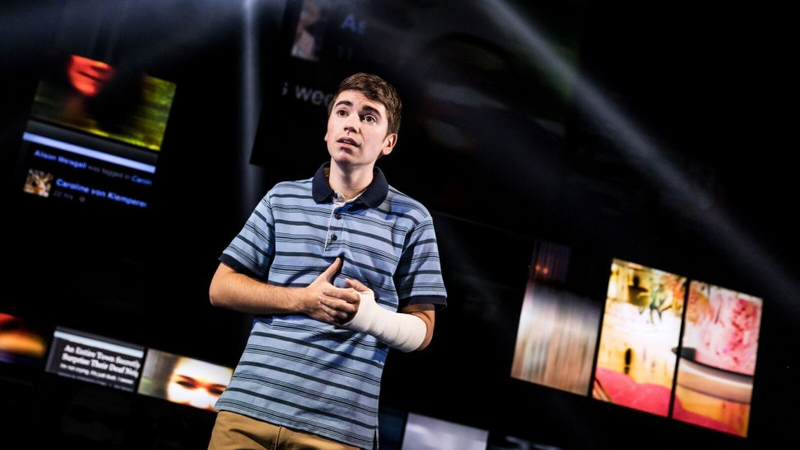 Evan Hansen is about to get the one thing he’s always wanted: a chance to finally fit in. 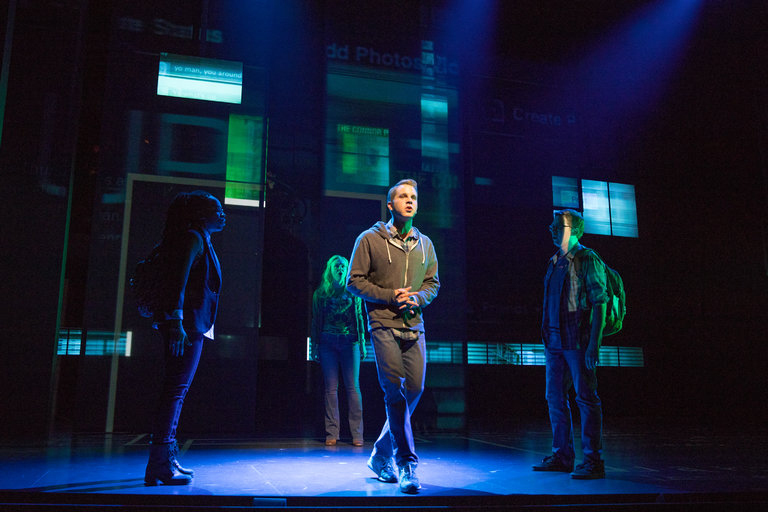 2017's Best Musical Tony winner pairs Rent and Next To Normal director, Michael Greif, with the Oscar-winning composing team of Benj Pasek and Justin Paul (La La Land) and award-winning playwright, Steven Levenson (If I Forget), on a deeply personal and profoundly contemporary story about life and the way we live it. 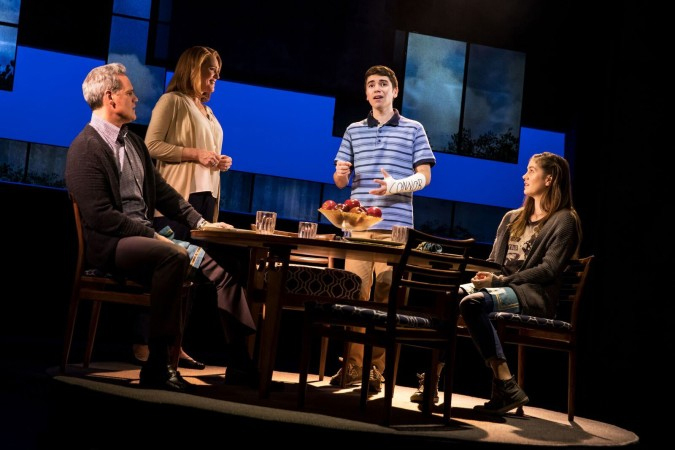 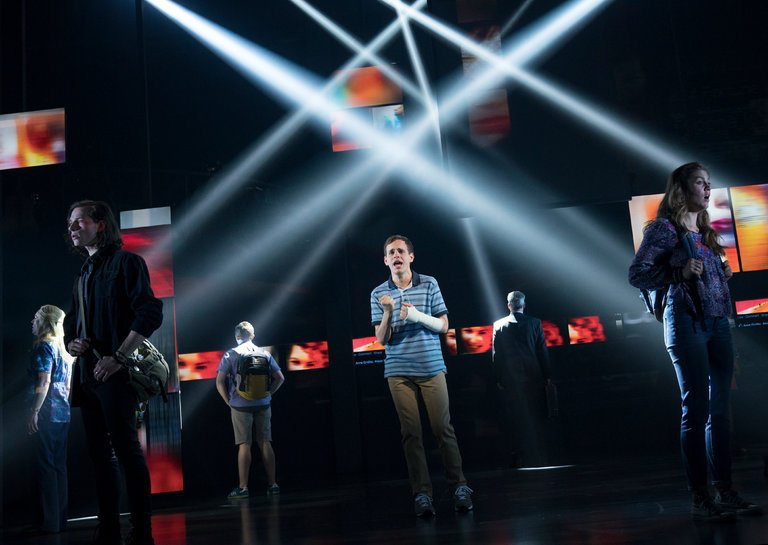 ABC "Nightline" says "Dear Evan Hansen is an emotionally-charged phenomenon that has taken Broadway by storm."